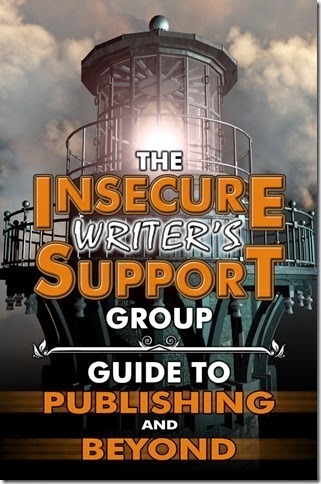 The Insecure Writer’s Support Group Guide to Publishing and Beyond! What are you waiting for? Go download your copy! Corra Bingham is all about preserving her sanity. After dumping her cheating ex, she goes on vacation in Xantrope. Time away is just what she needs to take her mind off the double whammy of her no-good ex and overbearing father. But things turn complicated when she nearly loses her life to a ruthless and persistent stalker. She's clueless as to why anyone would choose her for blood sport, but isn't happy when Phillip Denham appoints himself as her protector. He's everything she doesn't want in a man—good-looking, frugal with the truth, and a law-enforcement officer. Try as she might, she cannot make him go away, not even if it means saving her life. Phillip Denham is a man on a mission. On a previous visit to Xantrope, he discovers that he has a twin. His life is a lie and he wants answers. Intrigued by the missing pieces of his past, Phillip returns to the island to trace his roots. While there, he encounters Corra and someone who is intent on putting her six feet under. She's a fascinating woman, but doesn't seem like the type who would make enemies, which leaves Phillip to wonder just what she's involved in. Not that she'd give him the time of day, for him to find out her secrets. Using his skills as a detective, he races to find answers that will prevent Corra from ending up on a slab in the morgue. Congratulations on your next book! Thanks for your help with the IWSG book. So awesome it's finally available now. Release Day is so fun. Congrats on the new book. Congratulations on the new book, Joy. I'm very happy for you! It seems new books are the fashion today. Congrats on yours, Joy. Congrats on both books, JL! Yay for IWSG! I have my copy. :) Congratulations on both books! I've downloaded the book and it's waiting to be read. Congrats on your new book! Sounds wonderful! And yay for the IWSG Guide! 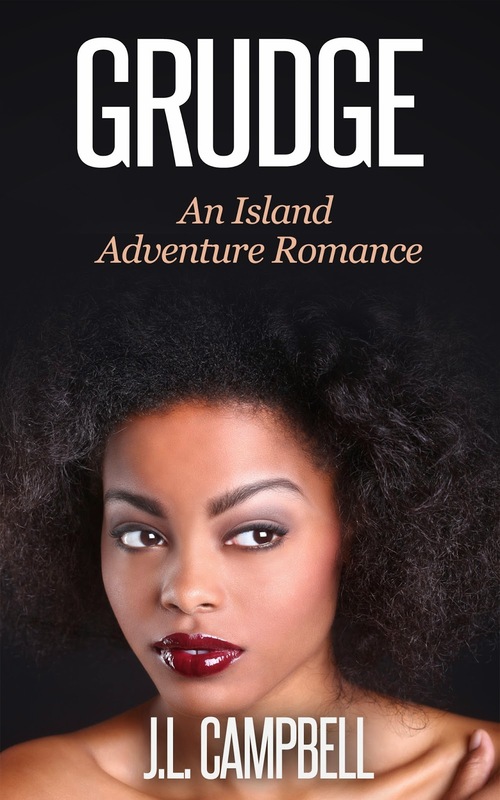 Ooh, Grudge sounds so good! Congrats! I'm going to have to get the IWSG Guide! Congratulations on your next book, JL! The woman on the cover is gorgeous! Thanks for dropping in, guys and for your kind words. The IWSG book has been enjoying some good publicity.